Domaine Jean Tellier was founded in the 1950’s by Leon Millet. The domaine took forward strides in the 1970’s with the hard work of Jean and Denise Tellier (Leon Millet’s daughter) who believed in the future of Menetou-Salon and worked to enhance the appellation’s reputation. In 1986 their son Jean-Jacques (after finishing his career as a chef) and his wife Monique began working at the domaine. 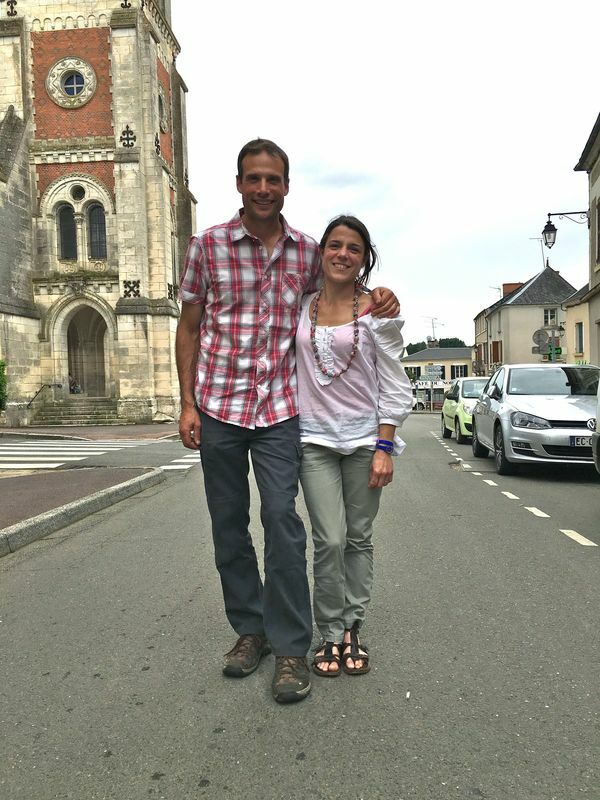 Jean-Jacques and Monique’s daughter Patricia and her husband Olivier came into the fold in 2003 after completing their winemaking studies in Beaune. Jean Teiller died in 1996 but the domaine has retained his name as a tribute to him. You met your husband Olivier at viticulture school, right? Yes, we met at the Lycée Viticole de Beaune in 1997 during our first year of BTSA Viticulture-Œnologie (Brevet de Technicien supérieur agricole). It’s the case with a lot of vignerons that are couples; in fact, we often say amongst each other that the Viti is an excellent marriage agency! Afterwards we went to Bordeaux between 1999 and 2001. Olivier worked at Chateau Puy Bardens in the Premier Côtes du Bordeaux and I continued my studies, eventually getting a national diploma in enology. After that I was fortunate to be able to do a 4-month internship with Denis Dubourdieu where I discovered how to vinify great wines like Clos Floridène et du Château Reynon. Didn’t you also spend some time in New Zealand? Yes! We worked for 4 1/2 months in Marlborough. Olivier worked at Isabel Estate and I worked at Seresin Estate, which was also working organically. Did your ideas about winemaking change at all while you were abroad? It’s difficult to say if our way of working changed, because we were young and hadn’t yet vinified a full vintage either there or in France. On the other hand, I would say it is very important to be open to what other producers are doing, whether it be in France or abroad. Today excellent wines are made all over the world (and unfortunately bad ones too but one learns by tasting them all) and it would certainly be an error to think that the French are the only ones that know how to make great wine! In New Zealand, I think that producers are very forward thinking, both with the way they work in the vines and in the cellar. That being said, my feeling is the sense of terroir is less developed there than here. I think that our experience in New Zealand removed us from what we had been taught in France and enabled us to make wines the way we envisioned: fruity, fine, precise, with bright acidity and good body. ​How would you describe the differences between the taste of a Menetou-Salon and that of Sancerre? I think the differences in taste come from several factors: In Menetou-Salon, the soils are clay and limestone (Kimmeridgien limestone, like in Sancerre). But Sancerre also has many parcels with pure limestone and silex (flint) whose influence on the wines is enormous. Because of the clay, our white wines tend to be a bit rounder than those of Sancerre, a little less lively and with a bit less minerality. On the other hand, our red wines generally have a bit more structure, along with more fruit and less acid. Because of this, many connoisseurs cite Menetou-Salon as being the best red producer in the Central Loire. 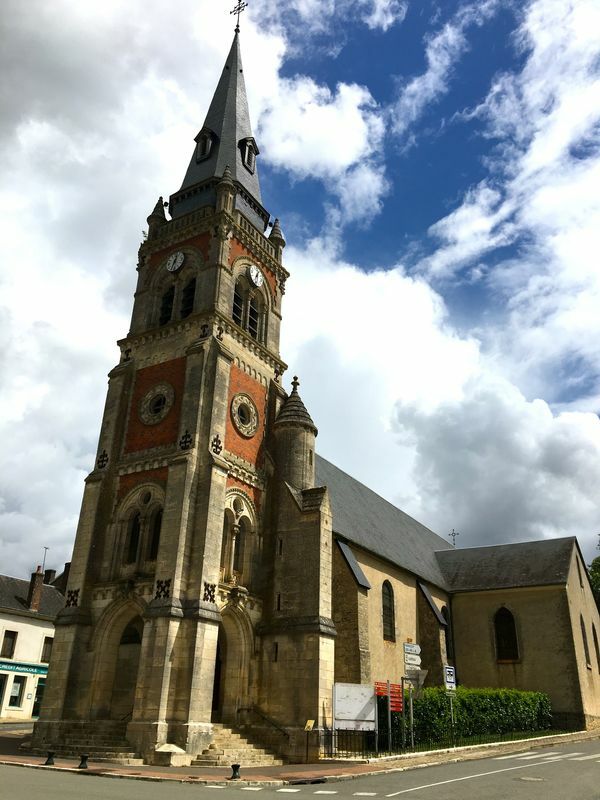 Menetou-Salon is also further away from the Loire river than Sancerre, which also has an influence. We have a little less rain and slightly higher temperatures here and, in general, begin our harvest two or three days before Sancerre. Finally, vines in Menetou-Salon tend to be a bit less sloped than in Sancerre, which often results in wines with a bit less acidic structure. These are all rather small differences when viewed separately, but all together end up giving each appellation its own personality. 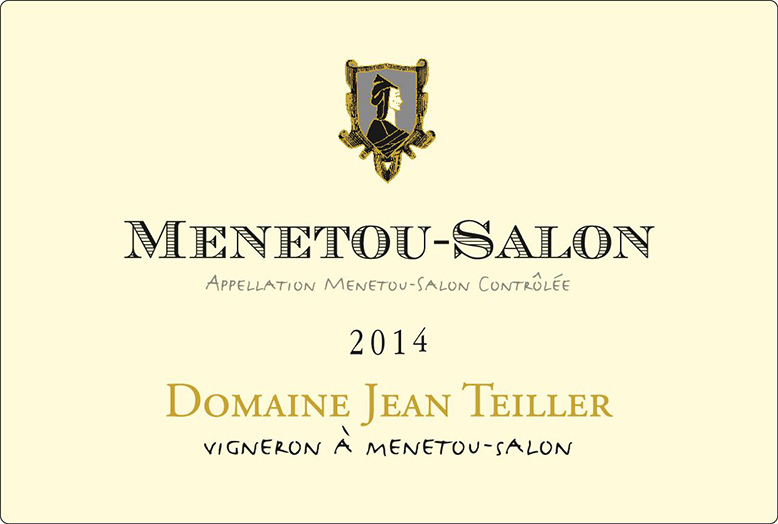 Domaine Jean-Teiller Menetou-Salon Rouge: 100% Pinot Noir from 5 hectares of vines with a minimum age of 30 years old. These vines are planted on deep clay and limestone soils. 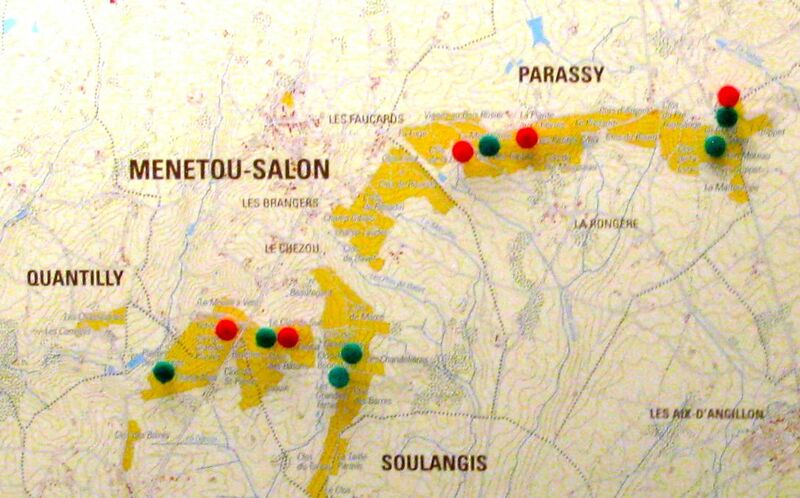 The sloped vineyards are in the communes of Menetou-Salon, Parassy, Aubinges and Vignoux sous les Aix. The grapes are harvested during the second half of September. They are destemmed and sorted on a table and then have a cold soak for 4 to 6 days. Daily punch downs take place during fermentation. Alcoholic fermentation begins with native yeasts and continues for a period of 8 to 15 days. Malolactic fermentation occurs naturally. The wine is then stored in stainless-steel tanks for 8-12 months before bottling. The wine shows bright intense aromas of cherry, blackcurrant and blackberry. With some aeration, notes of smoke, cocoa and spice emerge. The tannins are fine. This light red wine makes a great partner to grilled red meats, rillettes and hard cheeses. Domaine Jean Teiller Mentetou-Salon Rosé: 100% Pinot Noir from a 0.65-hectare plot planted on deep clay and limestone. From sloped vineyards in Menetou-Salon and Aubinges. The grapes are harvested the last 2 weeks of September. They are de-stemmed and pressed gently in a bladder press. The juice is racked and, after a cold soak, fermented in stainless steel tanks for 3-4 weeks. Bottled in April. This rosé has a light salmon color and a forward nose that combines yellow peaches and strawberries, then more red fruits on the palate. This is excellent as an aperitif or to accompany paté, cold salads, salmon, grilled chicken or Asian foods. This wine comes from 9 hectares including 3.5 hectares that are more than 25 years old. Vines grown on shallow clay and limestone soils within the communes of Menetou-Salon, Parassy and Aubinges. Harvest normally takes place during the second half of September. Grapes are destemmed, then see a gentle pressing to minimize the extraction of vegetal components. Fermentation in stainless steel tanks for 8-10 weeks and bottled in April or May. The nose shows notes of citrus fruit, along with some peach, flowers and savory herbs. The wine shows good balance on the palate in which the fruit is uplifted by the acidity. Good length. An excellent aperitif or partner for shellfish, fish, chicken, cold salads or goat cheese.